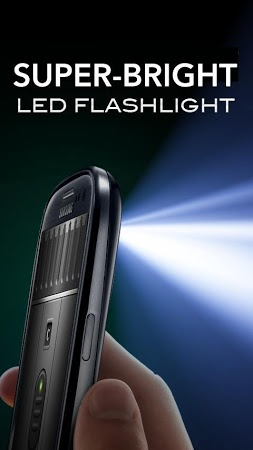 It's a lighting tool that turns your Android device into a torchlight. 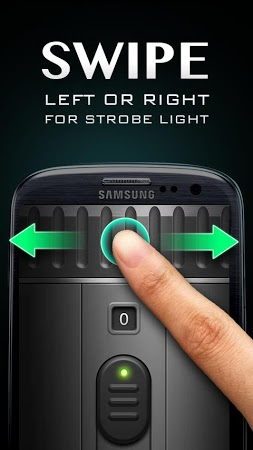 It adds Strobe/Blinking operation modes to the LED light of your Android phone to make it generate a powerful light. 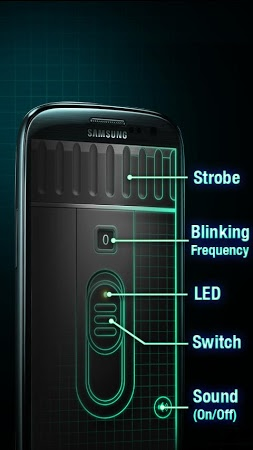 The blinking frequency is adjustable. It can be easily operated through left or right swipes. 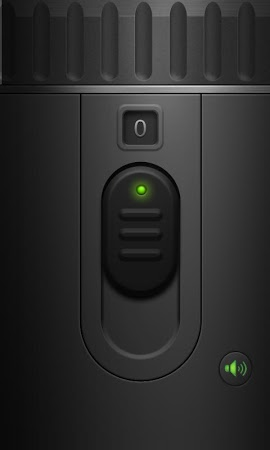 Clap your hands to automatically turn on the flashlight on the Android device. Turns your Android device into a remote control for Yamaha network products. It's a tool that generates a USB tunnel between your Android device and the PC. Turns your Android device into a remote pad for controlling connected computers.